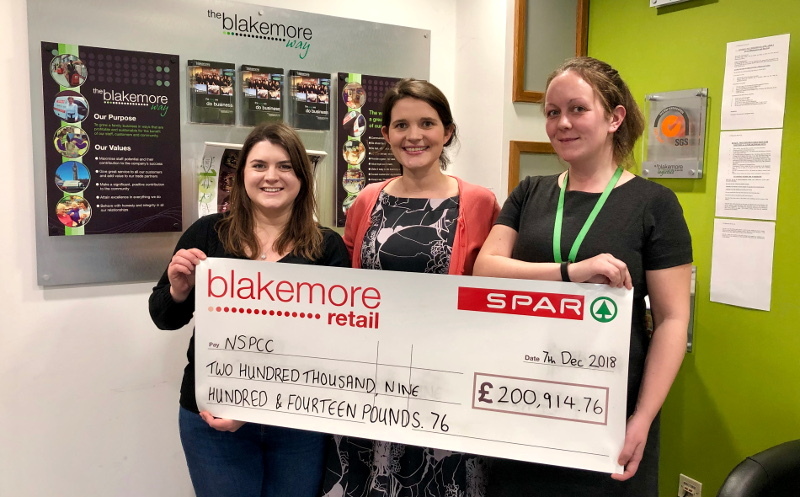 Colleagues from Blakemore Retail SPAR stores went above and beyond during the latter half of 2018 to raise more than £200k for the NSPCC. 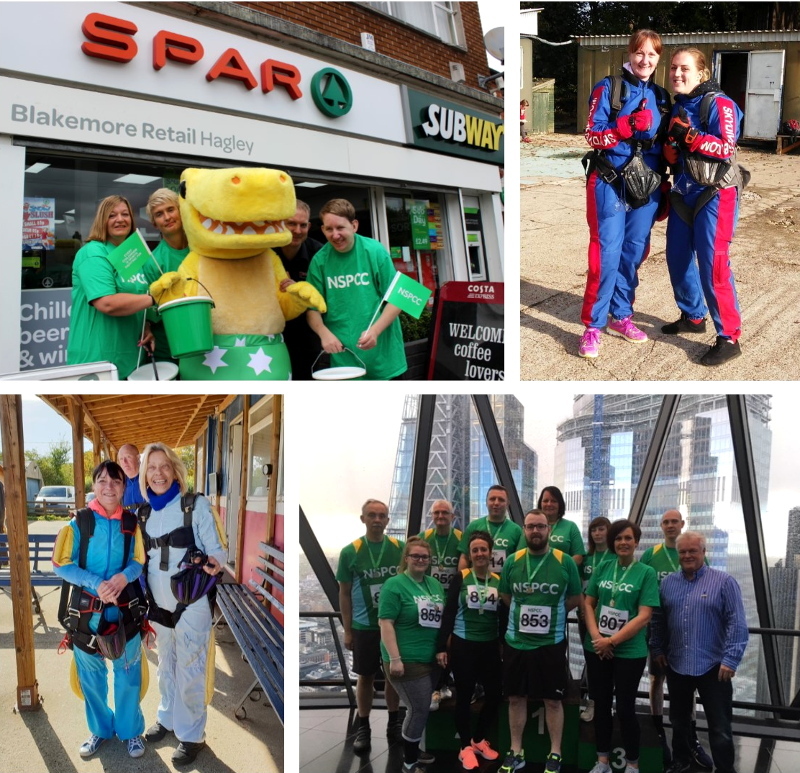 Jumping out of planes, running up skyscrapers and cycling across the country are all things Blakemore Retail employees can now tick off their fundraising hit-list. These challenges were successfully navigated in the last six months of 2018 as staff sought new and daring ways to help the children's charity. 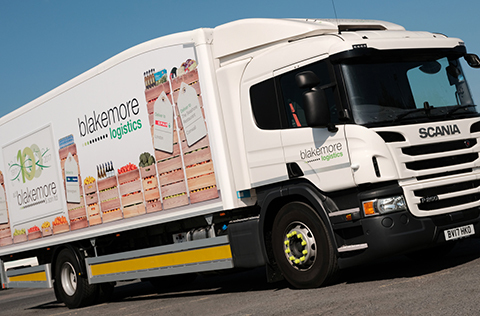 Blakemore Retail has now raised more than £3 million over the last ten-plus years to help the NSPCC make a difference to hundreds of thousands of children’s lives. 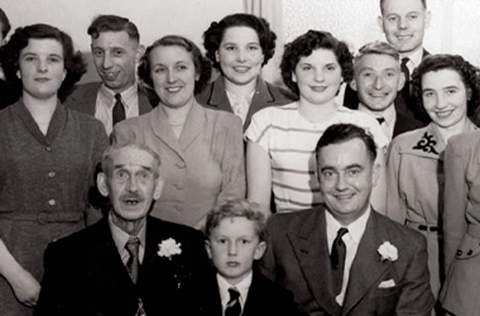 NSPCC Fundraising Manager Romaine Maret said: “Blakemore Retail is one of our most loyal supporters, raising vital funds for our fight for every childhood for more than a decade. 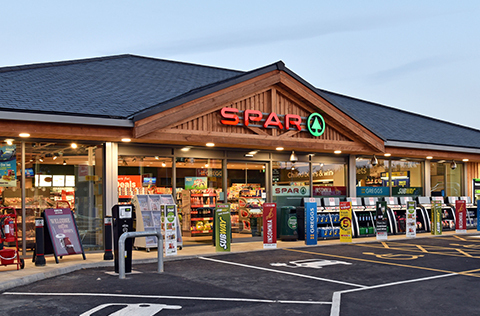 Blakemore Retail Store Operations Director Chris Bacon added: “We set our store managers and colleagues a huge challenge at our managers’ conference last June to raise an extra £500k for the NSPCC and they have fully embraced this.